Sweet Floweret: 20 Minute Tuesday #9! My kids had VBS today and the younger two "visited" Mexico. They brought home their handmade sombrero's and were very excited to tell me about all the ways that corn can be used. They had a blast. Hope that your summers are going well. Check out some of these fabulous 20 minute tuesday projects that were linked up last week! The Chameleon Girls took these binder clips and added some fabric flair. I'm a sucker for buttons. Valerie over at Boogaboo Handmade made this cute DIY framed art using them. Cute, easy and unique! 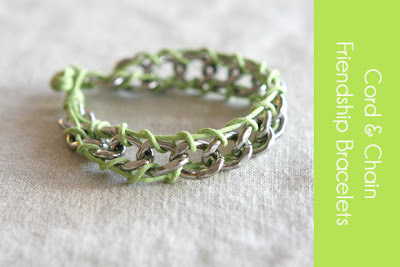 This bracelet is really cute and looks fun to make. 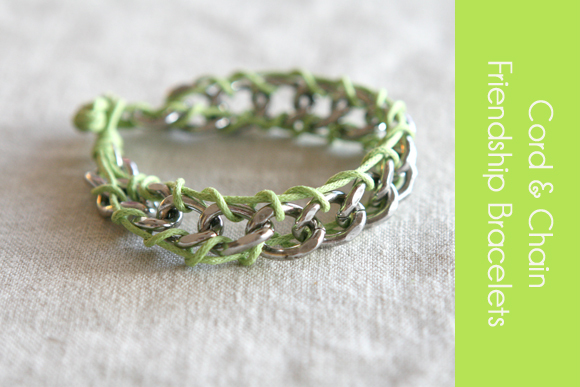 Visit Four Flights of Fancy where Andrea shows you how to make your own! For the linky party. Rules. 1. Your project needs to have taken 20-30 minutes (ish) not including paint drying! Thank you so much for inviting me to joing in on your party!! This is my first time posting on linky parties :) I am soooo excited! Thanks for checking out my blog!!! I love yours!! sorry im late, but i still made it:) thanks for hostin girl!!! have a great rest of your week!!! !